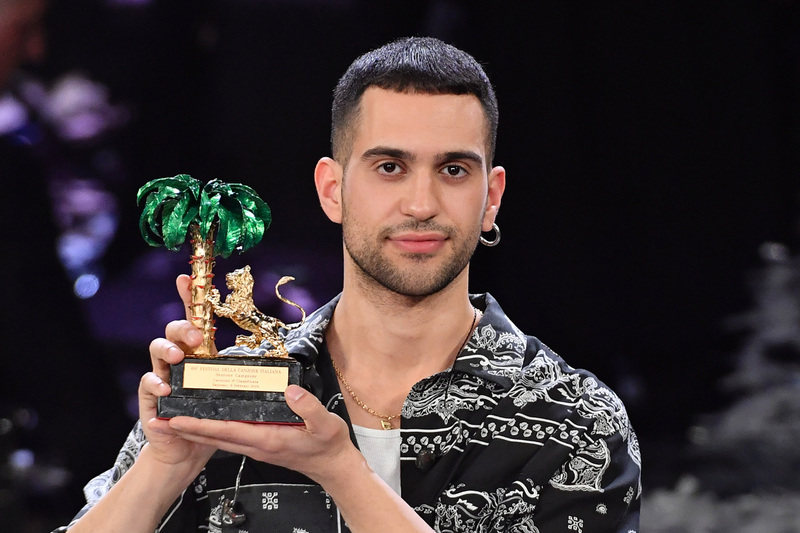 A total of 10,622,000 viewers watched the Grand Final of the 69th edition of the Festival di Sanremo last night in Italy. The winner was chosen over two rounds of voting. In the first round, three super finalists were chosen. These were Ultimo, Il Volo and Mahmood. The winner was determined by 30% press room voting, 20% expert jury and 50% televote. Never mind. Nintendo and Pokémon are in “Gioventù Bruciata”, another song by Mahmood.